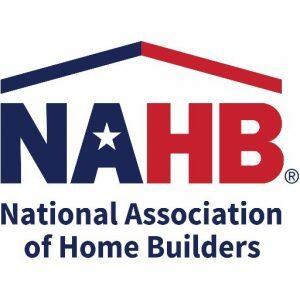 The Southern Utah Home Builders Association (SUHBA) is a trade association representing building industry businesses throughout Washington, Kane and San Juan Counties of Southern Utah. 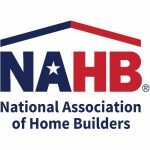 Our Mission is to support the home building industry and benefit its members, partners, and communities through education, relationships, advocacy, and service. 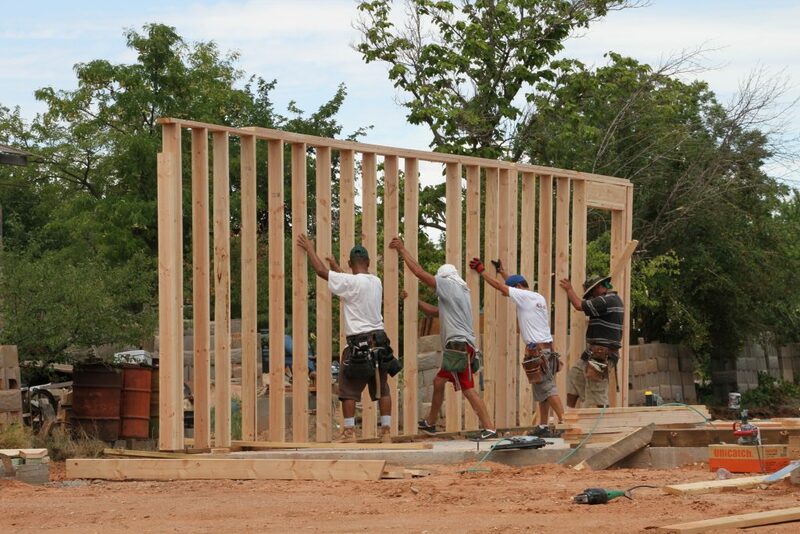 The members of SUHBA play a vital role in the construction industry in Southern Utah and surrounding areas. 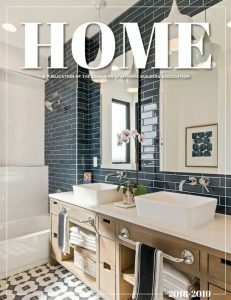 Together we contribute to the growth, prosperity and quality of life these exceptional communities have come to enjoy. 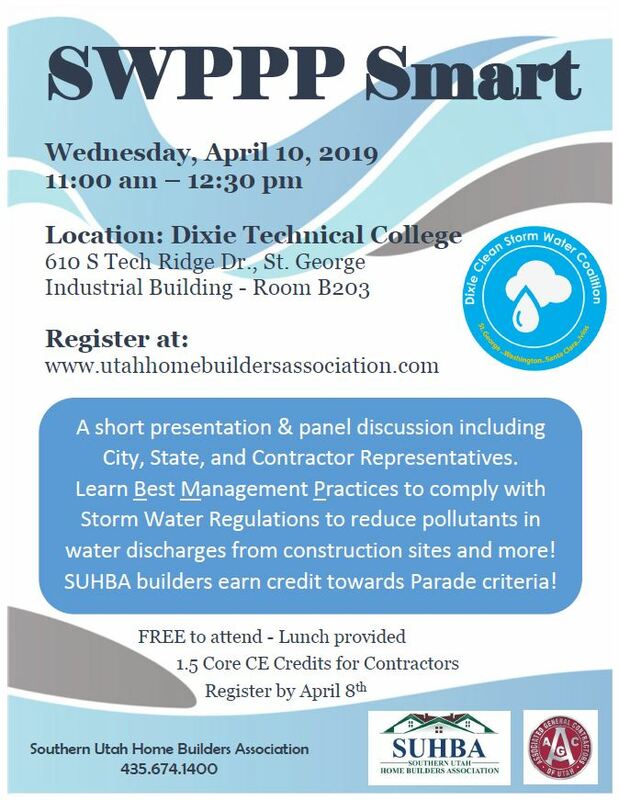 SUHBA provides marketing, networking, and education opportunities to members through the St. George Area Parade of Homes, the Utah Building Industry Conference, the SUHBA Charity Golf Tournament, free monthly luncheons, and many other events and programs. 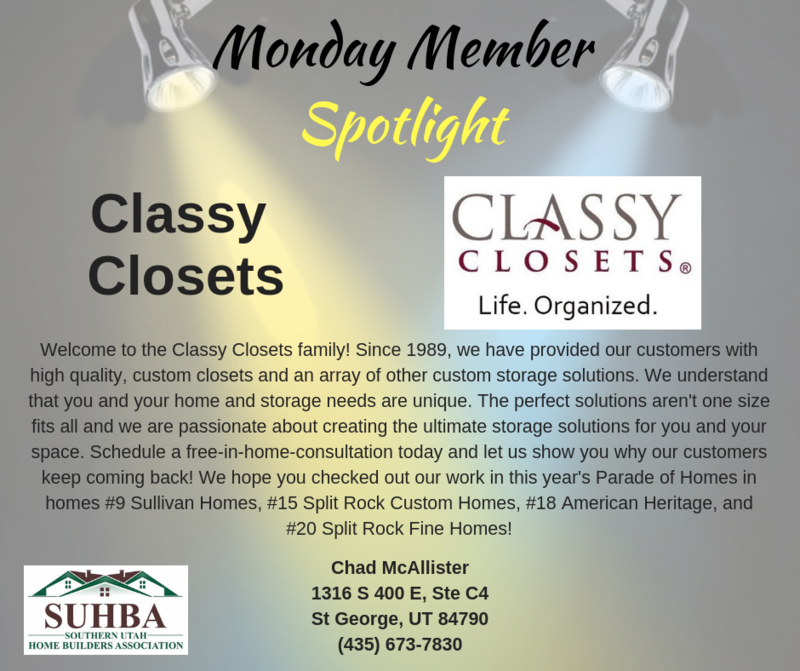 We encourage you to use SUHBA members for the quality products and services you’re looking for. 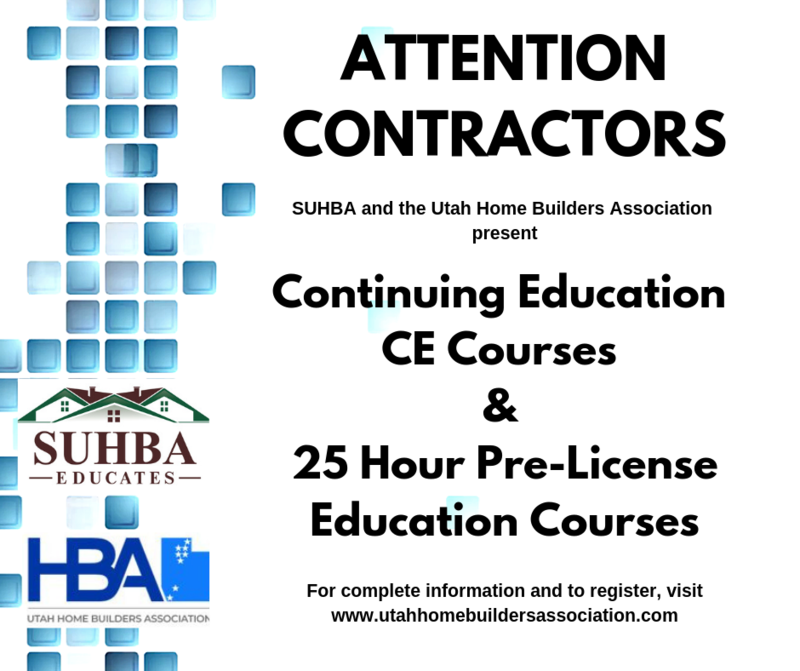 SUHBA and the Utah Home Builders Association present many continuing education CE courses for contractors throughout the year in the St. George area. We also offer a monthly 25 hour pre-license education course to meet the State of Utah and DOPL requirements for licensure. You can earn all 6 CE credits necessary for license renewal in one day! 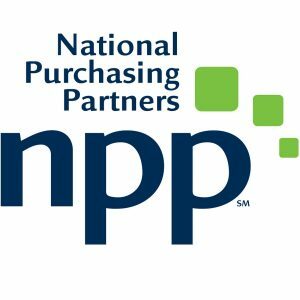 Register for this FREE short presentation & panel discussion.